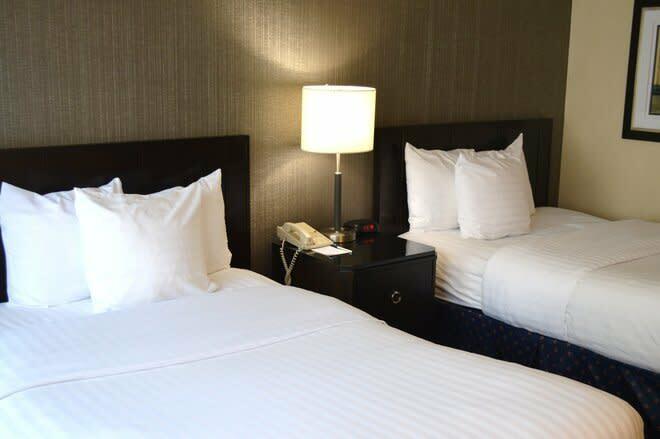 172 total rooms. 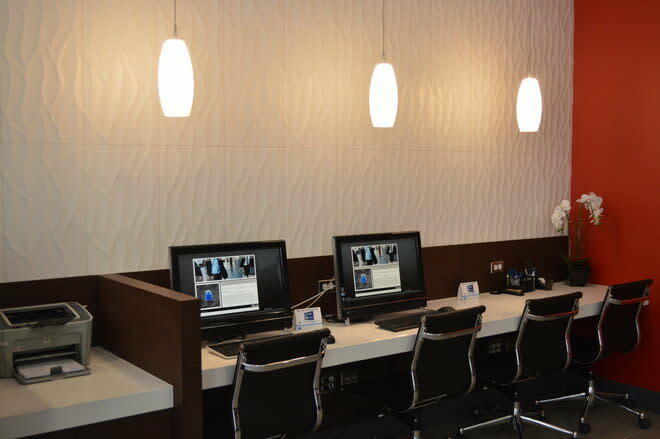 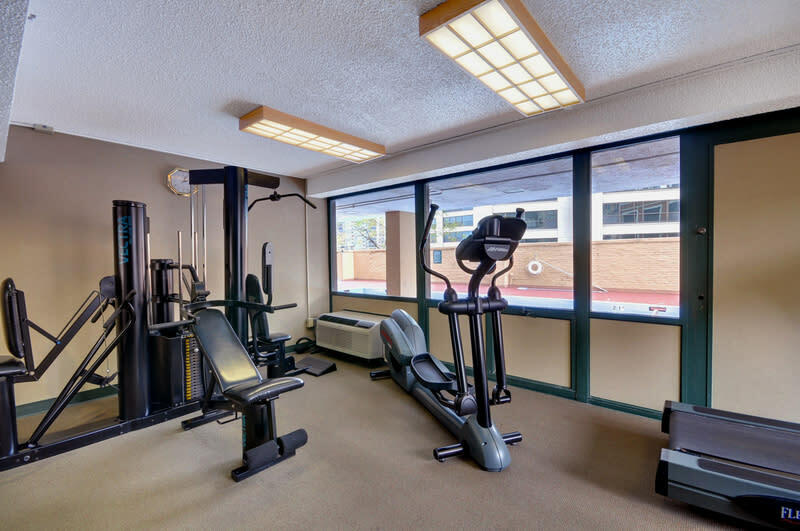 11suites, On-site fitness room, Special amenities include complimentary internet, complimentary coffee in all guest rooms and complimentary newspaper in the lobby. 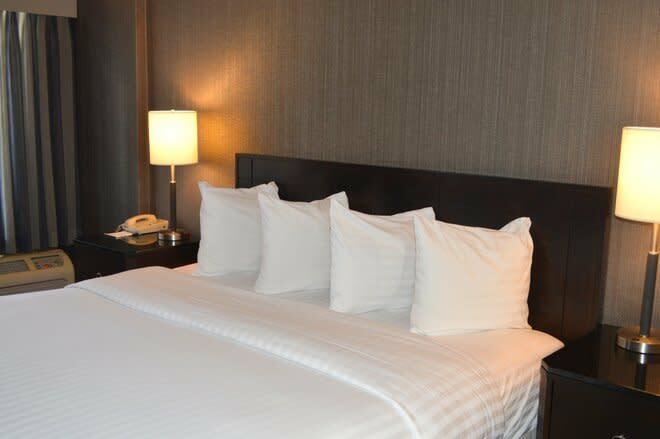 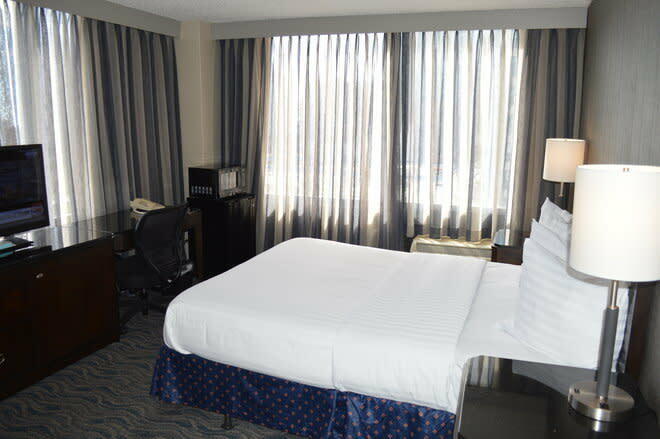 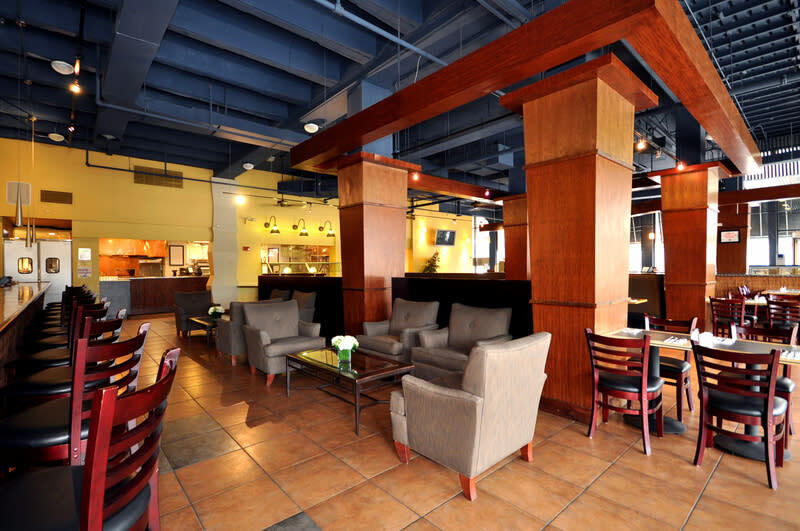 Hotel located across the street from Grant Park and steps from the Field Museum, Shedd Aquarium, Soldier Field, Planetarium, McCormick Place and Lakeside Center.